Graphic design, brand identity. Who needs it? Every business. Advertising is a field that is constantly evolving. We are surrounded by logos, graphics, commercials, etc. You may not realize it, but thousands of businesses daily struggle for your attention. Why is branding so important? It's simple, you choose products based on their perceived value rather than the actual value. 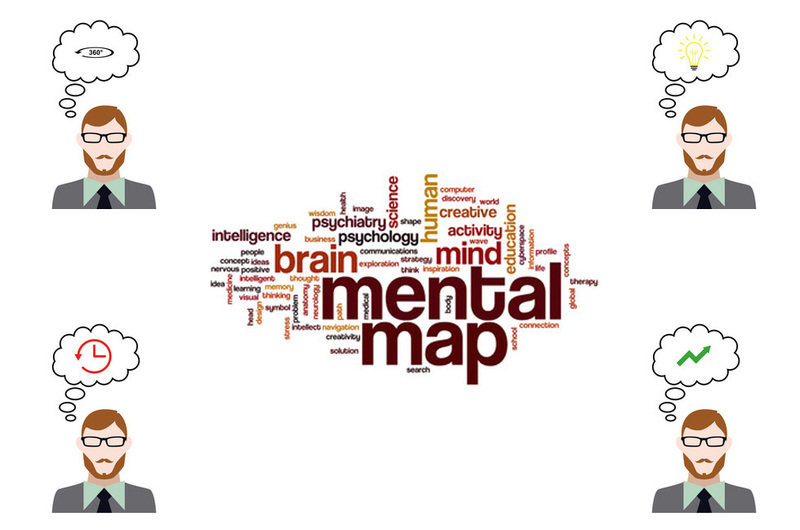 Using a mental map allows you to explore all the possible directions of work on a graphic design. A simple word association process - makes it easier to work. In our agency, each project starts with an analysis of the completed project brief. Getting acquainted with the goals of the project directs us to the next stage, which is to present our suggestions or propositions. For us, the art of communicating and understanding our customers needs is a very important part of project creation. We never promise the impossible, we prefer to promise what we can(what is possible),to then exceed expectations. 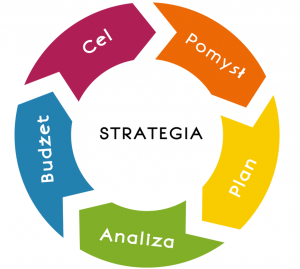 We create a strategy, not just projects. We deal with graphic design, visual identification, and we also offer personal branding and employer branding. The project itself, without a proper strategy, (has no reason to exist)/ (is pointless), it will perish in the abyss of others. We will create the key elements of your brand identity with a plan to fully utilize them. Comprehensive solutions are what sets us apart from the competition. We work with a client who values professionalism, creativity, aesthetics and original ideas. Individual approach to the customer is not only our slogan, but what we truly believe and do. Our goal is long-term cooperation, creating long-lasting partnerships with our clients. We will help you reach the peak of popularity, and then we'll take care of you, to help you go even further. We invite you to join us for a free consultation. „Design can be art. Design can be aesthetics.